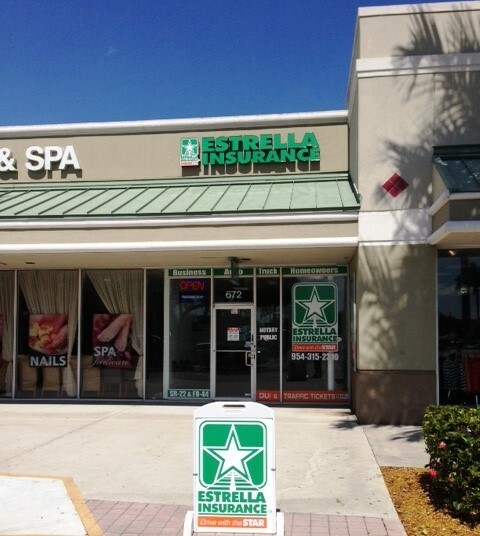 Welcome to Estrella Insurance located in Pembroke Commons Mall on North University Drive by Pines Blvd. 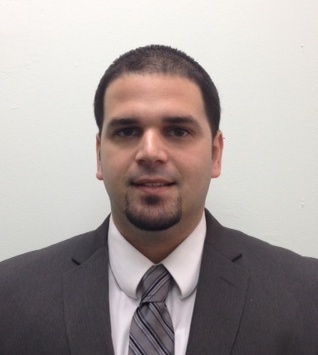 We provide all types of insurance in Pembroke Pines / Hollywood, FL. Bienvenido a Estrella Insurance localizado en Pembroke Commons Mall en North University Drive y Pines Blvd..
Ofrecemos diferentes tipos de seguro para su Auto, Barco, Casa y Motocicleta en The Pembroke Pines / Hollywood, FL.